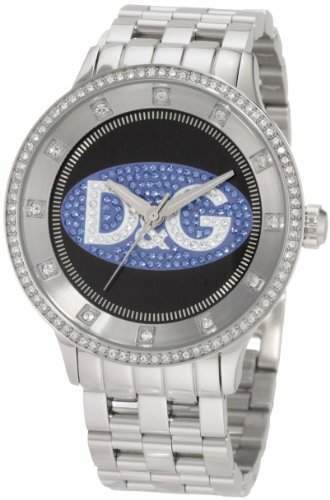 Dolce & Gabbana - DW0849 - Modern watch from Dolce & Gabbana in a great design. 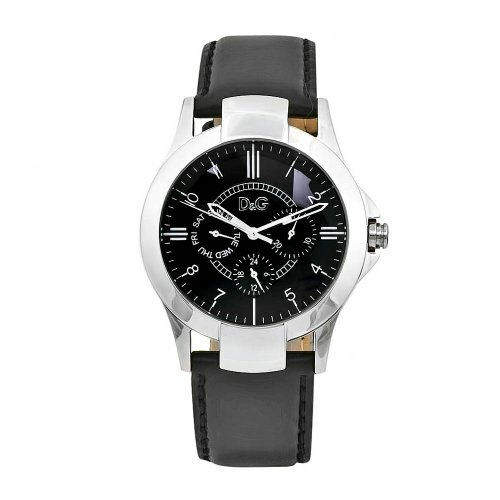 The clock has the Miyota 2039 quartz movement and a stainless steel case. 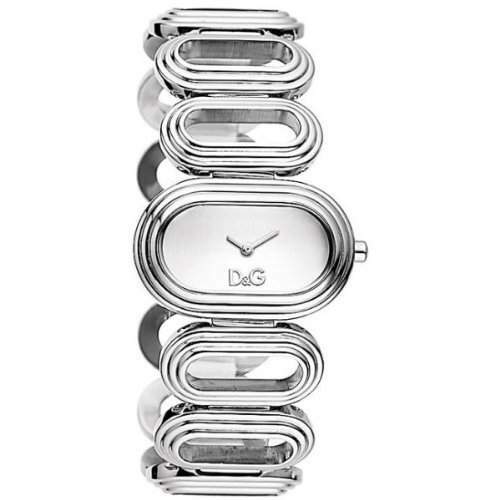 Waterproof is the clock up to 3 ATM. 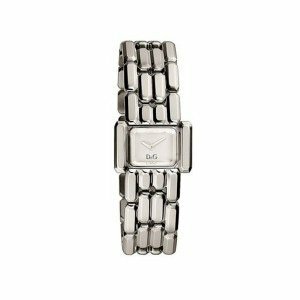 On the stainless steel bracelet, a personalized D & G clasp is attached, and the dial is decorated with rhinestones.